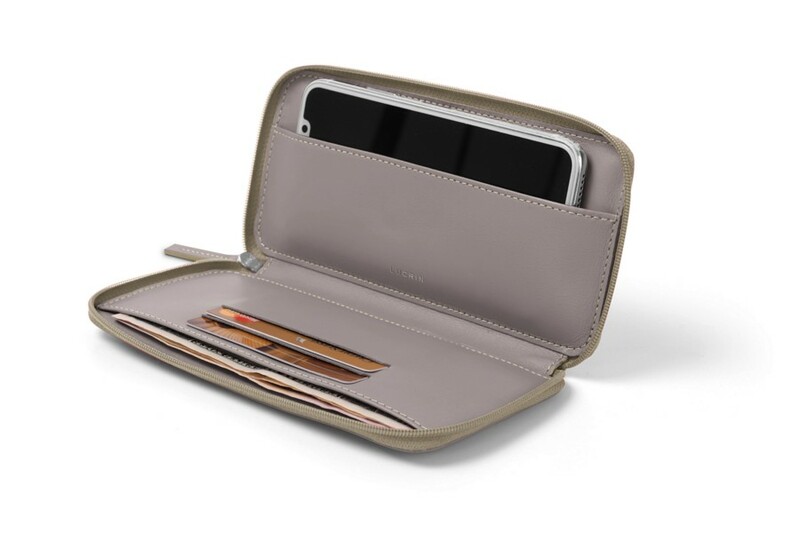 More than a basic case for iPhone X, this small “iPhone wallet” is a favorite among our clients. 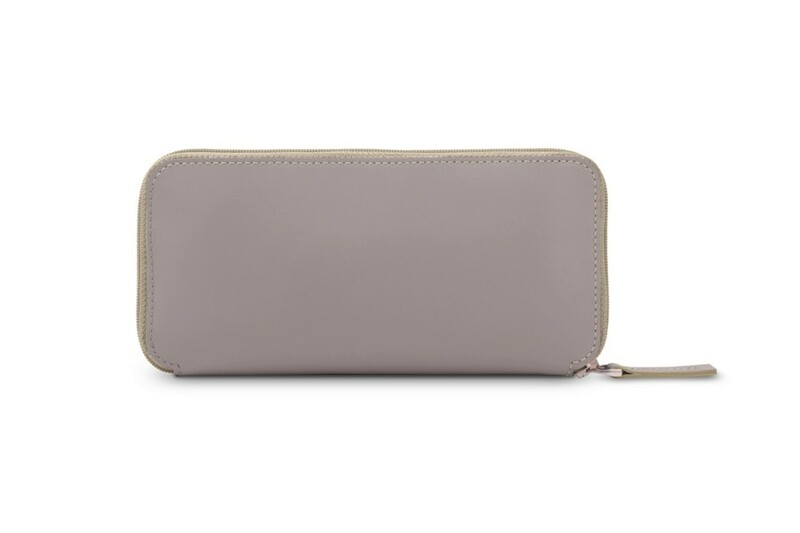 Besides its primary function - protecting your iPhone with elegance - this pouch consists of enough interior space plus a flat pocket to slip in some credit cards, folded notes or tickets. You thus have everything handy when you are on the move. Being classy and minimalist in terms of design and functionality, it is deal for your daily errands or weekend outings. 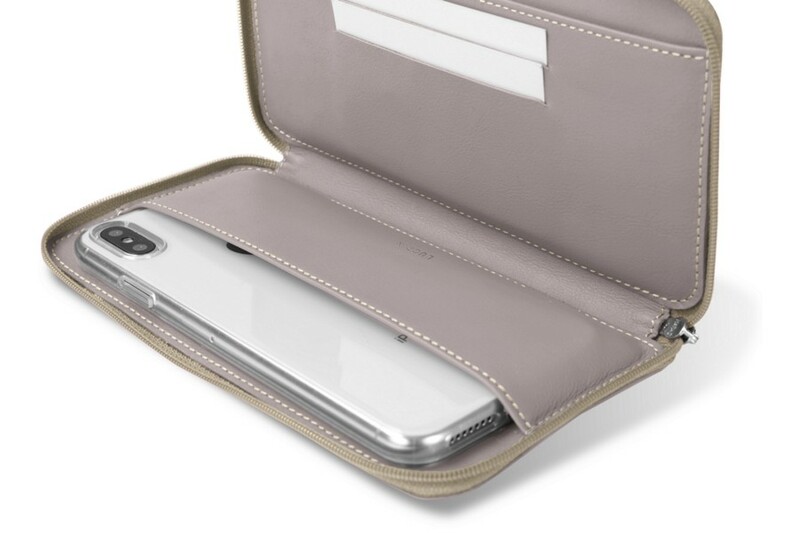 The iPhone X protective case is made in leather - exterior and interior. 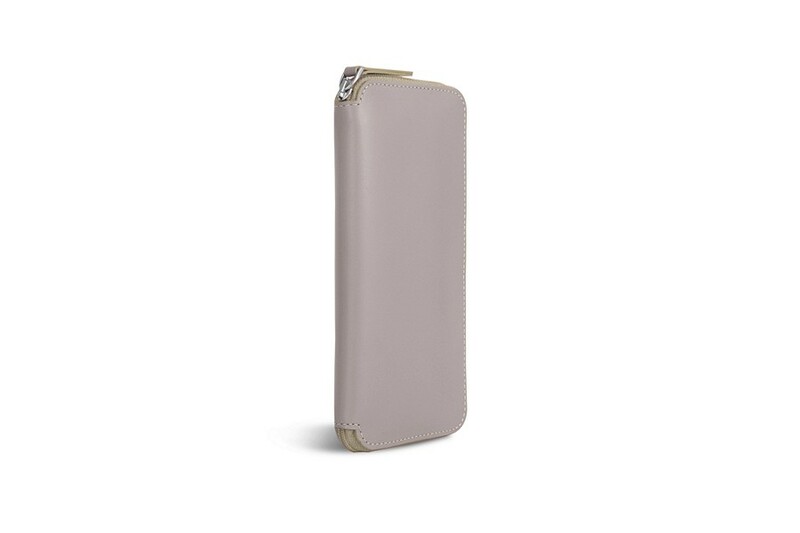 Your iPhone can fit in this zip case even with Your own thin bumper or clear case.